Indigenistas Associados (INA), a Brazilian association of civil servants of the National Indian Foundation (Funai), joins the manifestation of indigenous leaders and organizations that point to the dismantling of the indigenous policies stated by the Provisional Measure (Medida Provisória – MP) nº 870, from the 1st of January of 2019, and detailed on the Decrees nº 9.667 and 9.673, from the 2nd of January of 2019. The MP nº 870 shifts Funai within the administrative structure of the State, transferring the institution from the Ministry of Justice (MJ) to the recently created Ministry of Women, Family and Human Rights (MMFDH) – Funai was legally attached to the Ministry of Justice from 1991 to December 2018. INA understands that Funai must remain attached to the Ministry of Justice due to the complexity of its work, which involves implementing the rights of indigenous people in Brazil, regarding their social, cultural and territorial dimension. As civil servants acting as indigenists within the State, we claim that the cited administration act (MP nº 870) goes strongly against the aspects that are responsible for making Funai the special governmental agency responsible for the promotion and protection of indigenous rights and the coordination of the indigenist public policies in Brazil. In other words, the measure proposed by the new government harms the indigenist technical knowledge required to implement the Article 231 from Brazil’s Federal Constitution of 1988, which in turn represents a break from the earlier policy of assimilation and integration of indigenous people into national society. There are more than 300 indigenous groups whose individuals are Brazilian citizens. Having once been the original owner of 100% of the land, nowadays they have the usufruct of around 13% of the national territory, which passed through a complex process of land regulations. We are talking about a diverse population that has different understandings of the world. Most of them lead a collective way of life which is deeply connected with the occupation of a specific territory, recognized by the Federal Constitution as traditional land. For most of the indigenous population, land is not dissociated from all the other social and cultural aspects of life: rituals, feeding, planting, spirituality, kinship, and others. For this reason, the Article 231 of the Brazilian Federal Constitution of 1988 recognizes the social organization, habits, languages and traditions of indigenous populations. By ensuring the exclusive usufruct of the land recognized as traditional territory, the Brazilian state warrants the cultural and physical reproduction of the indigenous population and does its native people justice. By acting with justice and respect to indigenous affairs, the Brazilian government breaks with the violent and bloody history of civilization that has marked the relation with the indigenous population. Thereby, the indigenous land demarcation through Funai is not compatible with the logic of land ownership that is based on the individual possession, production and market-oriented exploitation of the land. What is at stake is the recognition of the collective rights of the indigenous population regarding the use of land. 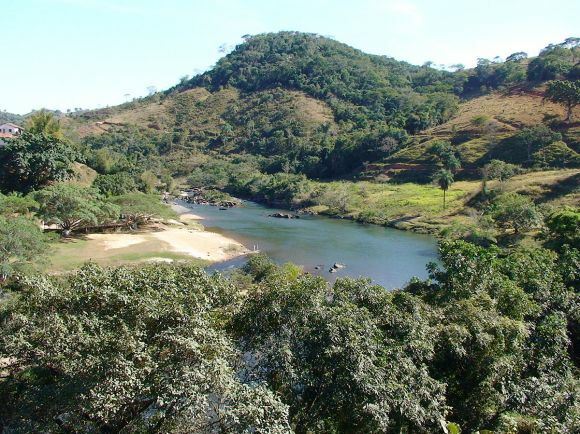 The demarcation of indigenous land is an act of justice that acknowledges the primordial right guaranteed by the Brazilian Federal Constitution. By primordial right, it is meant that it exists prior to the creation of the Brazilian state and it implies that once the traditional character of the territory has been attested they have its exclusive usufruct, despite the fact that the land remains property of the state. The comprehension of the dynamics of ownership, residence, housing, economic production, social and physical reproduction requires a very complex and technical work, taking into account the habits and traditions of those populations that speak more than 270 languages. Over its more than 50 years of operation, Funai has been an institution which has accumulated knowledge on how to deal with indigenous affairs. When the MP nº 870 transfers the jurisdiction of land regulation – which includes identification, delimitation, demarcation and registration of indigenous lands – to the Ministry of Agriculture, Livestock Raising and Supply (MAPA), it fosters potential conflicts of interests. MAPA is oriented to support the public policy and the interests of landowners and politicians that are involved or represent the agribusiness. This target audience happens to be the same that has historically been against indigenous land rights and usually contest, either in the administrative or legal sphere, the processes of land demarcation. The President’s vow to fulfill the Federal Constitution made on the 1st of January will fail to be kept if the indigenous’ land rights and the state land come to be governed by political and private interests. Therefore, to submit indigenous’ land rights to the Special Secretary of Land Ownership (located in MAPA) is to drain out the concept of indigenous land as established by the Federal Constitution. One of the expected consequences is the legal insecurity that this act represents to hundreds of land demarcation processes that have been under Funai’s jurisdiction since 1967. We can also expect an increase in the violence against indigenous people. In the same way, it is an enormous legislation regress to remove the attribution of taking part on the environmental licensing of infrastructure enterprises affecting indigenous land and people from Funai. Over time, Funai has improved its expertise in protecting indigenous rights related to environmental licensing. The institution has produced and published regulation, fluxes and procedures on this matter, all supported by technical knowledge and based on current law. On the whole, this shift represents a failure to accomplish the thousands of processes that depend on an indigenist mediation performed by Funai. As if this were not enough, by the transference of competence to MAPA, the manifestation of indigenous interests would rely on the same public that has interests in getting the license. Add to it the fact that this matter will be run by an institution with no experience on licensing and even less with indigenous affairs and all their complexity. Given its inherent complexity, the procedures that involve land demarcation and environmental licensing require that different technical services within Funai remain in permanent dialogue, including a narrow link with the regional branch of the institution and with indigenous people, all throughout the process. It is not possible to achieve regularization of indigenous lands and promote an adequate monitoring of the impact of infrastructure undertakings if we do not consider the social, cultural and territorial vulnerability these populations are exposed to. By that, we mean different aspects of the public policy and administrative procedures regarding indigenous affairs and currently executed by Funai, which involves monitoring and combating environmental crimes, identifying and protecting land with presence of isolated indigenous people, promoting and overseeing the application of public policy on health and education, among others. By disintegrating Funai and arbitrarily changing its structure and attributions, the new government acts without the participation of indigenous people and indigenist workers which have accumulated years of experience and technical knowledge on how to implement public policy towards indigenous populations. In doing so, the new government automatically restrains the institution to act according to its institutional mission of promoting and protecting indigenous rights in all their dimensions. 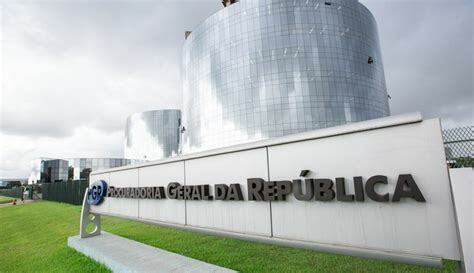 We emphasize that these new measures adopted by the new government frontally assault the Convention nº 169 from the International Labor Organization, which has a supralegal hierarchical status role, ratified in Brazil by a legislative decree (Decreto Legislativo nº. 143, from the 20th of June of 2002) and promulgated by a presidential decree (Decreto Presidencial nº. 5051, from the 19th of April of 2004). In ratifying the Convention nº. 169, Brazil’s government agrees that any administrative or legislative measure likely to affect indigenous people must be submitted to a process of free, prior and informed consultation with the people involved. Since 1988, Brazilian indigenist public policy is oriented by a sense of reparation of the injustices, expropriations, persecutions and constraints the indigenous population have been submitted to since the beginning of the process of colonization. To achieve this larger goal, Funai has been structured as an institution articulated with other branches of the state, ensuring that the pluralist and multiethnic constitutional principles are respected. 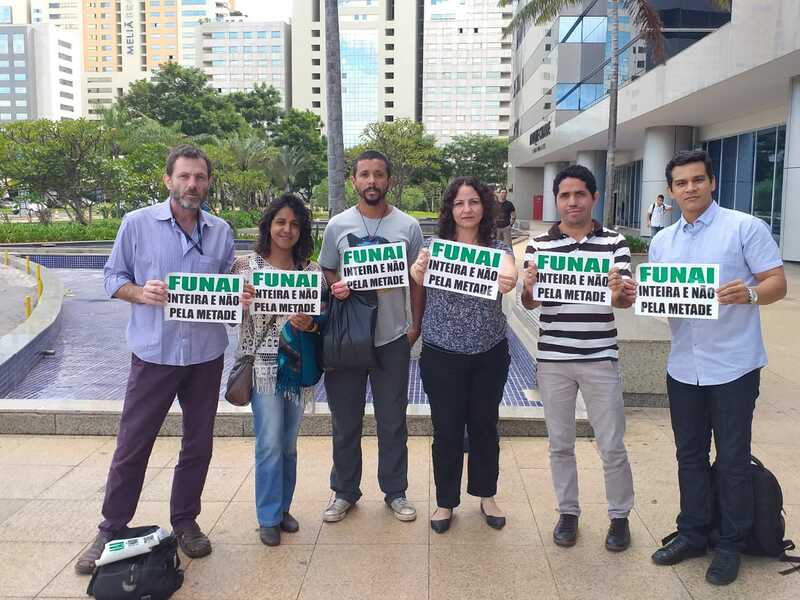 Therefore, INA is strongly against the removal of Funai from the Ministry of Justice and, what is more, INA advocates the maintenance of the whole of Funai’s functions – as stated by the Decree nº. 9010/2017 – as the only way to ensure that the Article 231 of the Federal Constitution will not perish. We take the opportunity to put ourselves at the disposal of the Brazilian government and of other actors interested in the matter to clarify any of the information herein exposed. In the current context, Brazilian citizens and specially organizations of the civil society and, notably, Congressmen committed to the defense of indigenous constitutional rights, face the challenge of holding back the proposed measures of the MP 870 which are about to become law.